Today’s healthcare system can be both complicated and overwhelming. As more and more Americans have gained access to insurance through the Affordable Care Act, in fact, their may be many first time insurance holders who cannot understand the benefits that are included and the resources that are available to them. For this reason, perhaps more than ever before, it is important to make sure that you realize that you need to be prepared to be a diligent consumer when it comes to getting the healthcare that will keep you living a long and productive life. 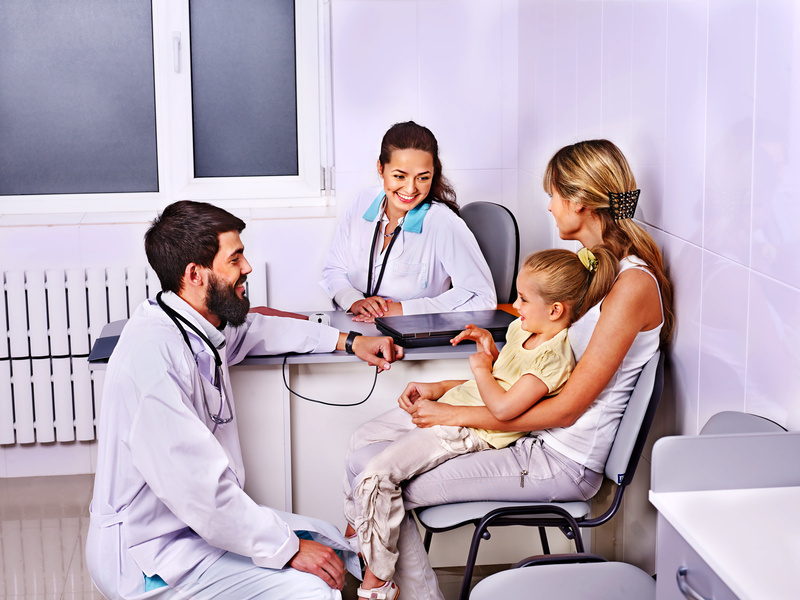 A walk in clinic tends to cover a very broad spectrum of medical facilities. Urgent care centers, free clinics or community health clinics can all come under this description. Basically, any medical establishment that accepts patients on a walk in basis. Recently, I tried to book an appointment with our primary care physician and I was told by eight different doctors offices that they were not accepting new patient for another one or even two months. I decided that, that was ridiculous and finally went to the walk in clinic which was an urgent care, near me and within 15 minutes I was talking to a doctor. What kinds of conditions can I visit a walk in clinic for?